And now, Melania has finally broken her silence and responded to the many lies flung about the fake news media. 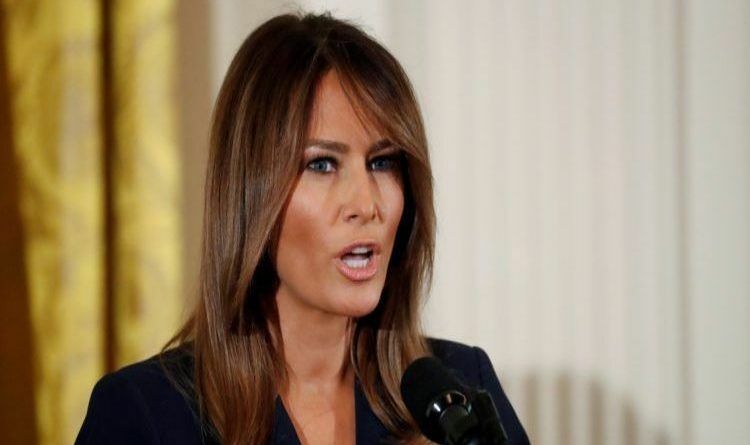 The First lady, responded to rampant speculation about her health Wednesday, saying she is actually at the White House. I would stay inside too. Why leave the White House and be criticized by the MSM or the vile people on the View! The media has been insulting President Trump and those around him for over a year. But, they can print any FAKE story they want. I am so proud, grateful and happy to have the beautiful, poised, speaker of five languages, and tactful Melania as our First Lady that NO ONE can take away from these facts. Thank you, Melania, for your caring service to so many children and victims of natural disasters in our great country! I speak for many Americans when I say that Melania is the most magnificent First Lady of all time! So proud of her! Praying for a speedy recovery and total healing.